Easter truly is for everyone and we would love for you and your family to join us as we celebrate the risen Lord, Jesus! Easter service is an exciting and uplifting environment where your entire family will be welcomed home. ​Join us on April 19, 20, & 21 to take part in this amazing experience! Our Easter service will run about 70 minutes. ​Is there anything for children? We will be having our regular Kidworks services for children ages birth-5th grade. 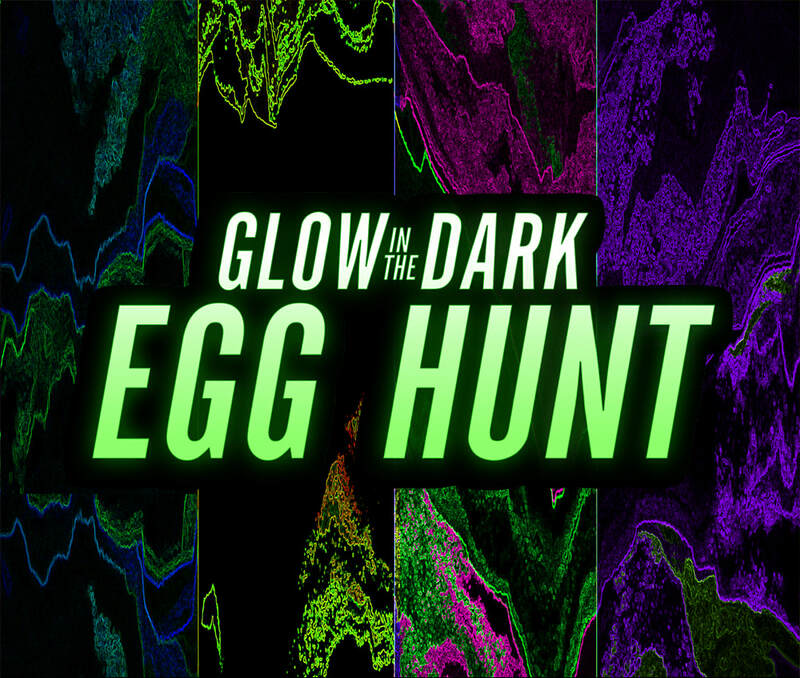 Join us for a Glow In The Dark Egg Hunt after our Friday and Saturday services. Egg Hunt is for kids 5th grade and under. There will be TONS of candy, prizes, games and more! No matter how far away you are, watch our live services online!